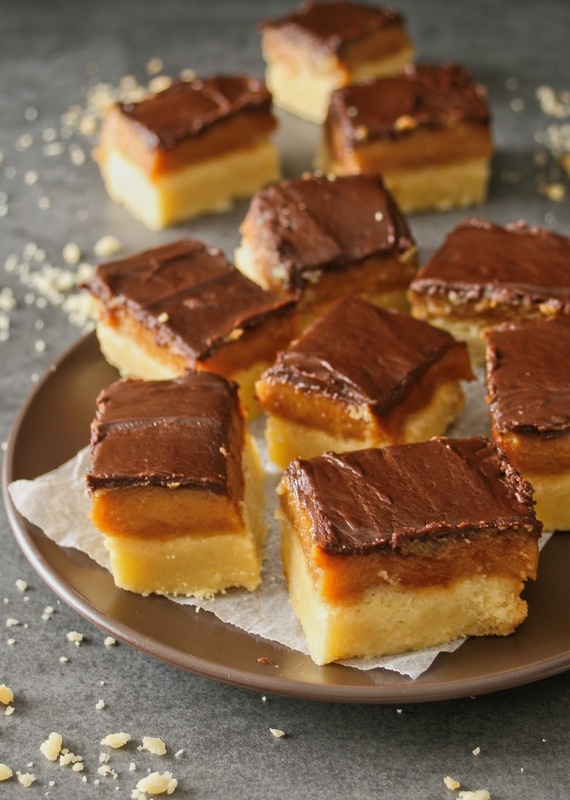 Whoever originally decided to combine buttery shortbread, sweet, gooey caramel and chocolate to create this recipe is a genius in my book. My version of this ever popular goodie has a good layer of fudgy caramel on top of the shortbread base and is all smothered with a layer of velvety dark chocolate ganache. Extravagant but oh so delectable! 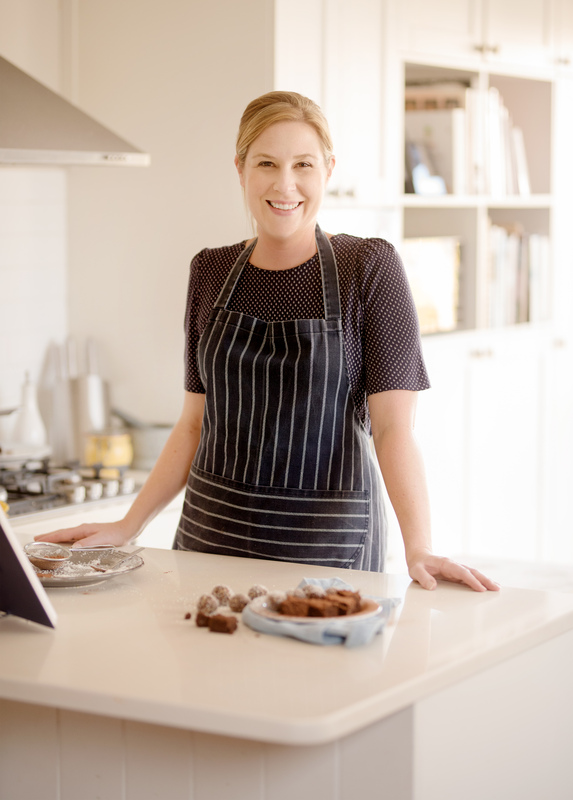 You can also find this recipe in my ebook “Cookie Jar” which is free to download if you click HERE. What are some of your favourite classic cookies and treats? 1.) Preheat your oven to 170°C. Grease a 20cm square tin and line the base with baking paper. 2.) Make the shortbread by putting the flour, castor sugar and butter into a bowl. Rub together until the mixture comes together into a dough. 3.) Press the dough into the prepared tin in an even layer. Bake for 25 minutes until lightly golden. Set aside to cool. 4.) Prepare the caramel by mixing the butter, condensed milk and golden syrup in a small saucepan over a medium heat. Stir until the butter has melted and the ingredients are combined. Allow to simmer gently for 6 minutes while stirring until the caramel has thickened and darkened in colour. 5.) Remove the caramel from the heat and allow to cool for 5 minutes. 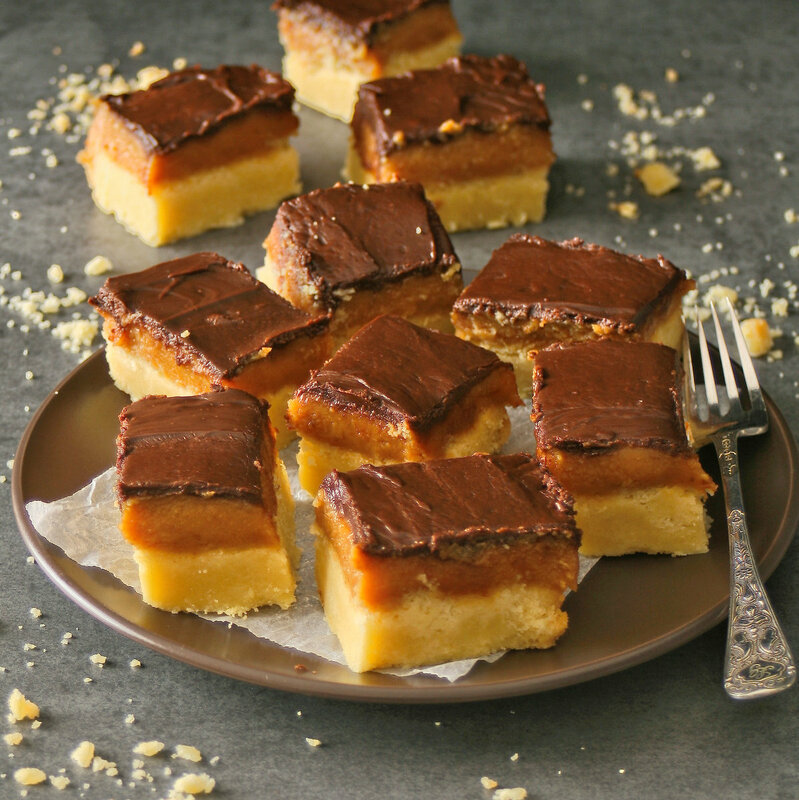 Pour the caramel over the baked shortbread and spread in an even layer. Chill in the fridge for one and a half hours. 6.) To make the ganache combine the dark chocolate and cream in a small saucepan. Stir over a low heat until the chocolate has melted and the mixture is smooth. Spread the chocolate over the chilled caramel and leave to set. 7.) 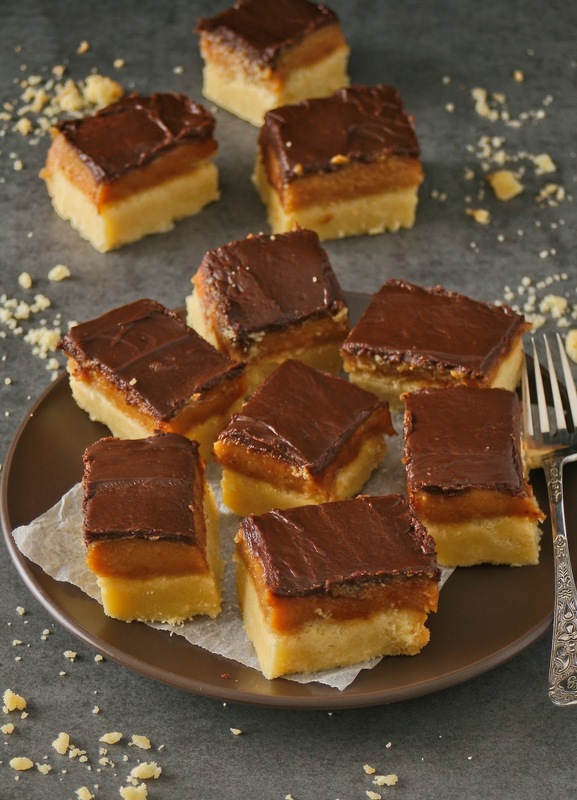 Cut the millionaire’s shortbread into squares and carefully remove from the tin. Store in an airtight container. I am not allowed to make these anymore on account of my tendency to eat them all. One of my all time favourite tea treat / cookie / thingys ever. Yours look delicious. Thank you Sam! Definitely one of those special occasion treats. Thanks! Hope you guys are well and enjoying your travels. 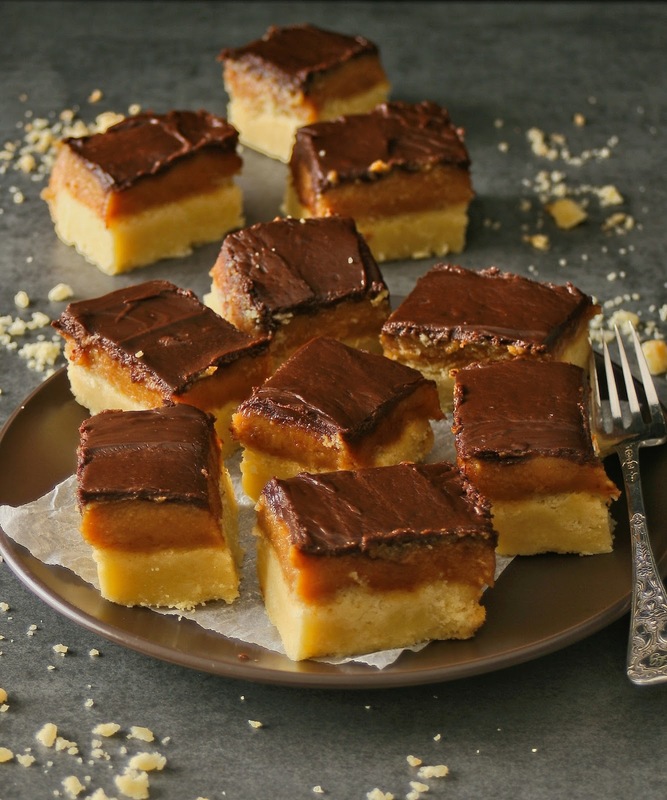 Caramel, shortbread and chocolate – what's not to love? Thanks for popping in Ev! This has been on my to do list since December! This year is running away a bit isn't it?! I hope you manage to fit in a batch soon. Holy moly… you have hit my weak spot there!! 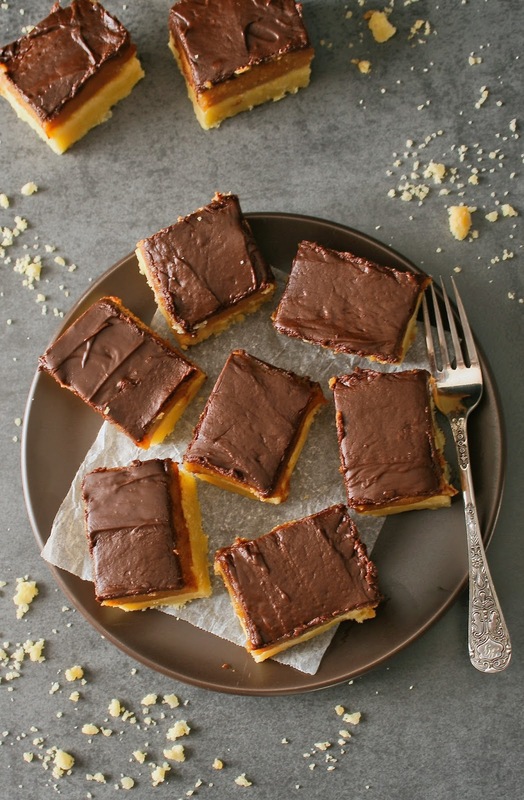 ;o) I remember buying millionaire's shortbread from Woollies back in the late 80s when it was still a massive novelty and have loved it ever since 🙂 Love the idea of the ganache topping too – so decadent! 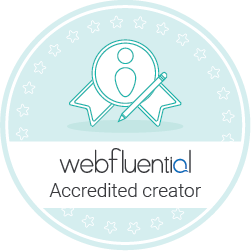 Thanks Jeanne, judging from the response on social media it seems to be a favourite for quite a few of us! An oldie but a goodie. Too much of a good thing is wonderful! And these are that. Thanks Di, we all need a little bit of decadence now and then eh?